Our economical and efficient design installs far more quickly and easily than any other cupola. 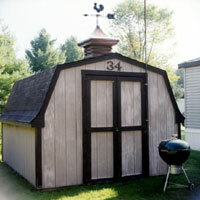 Most cupolas have more than 30 pieces — ours has only two. Just cut along the molded in roof pitch guide that matches your roof, secure the base, and attach the top. Each cupola base is molded with 3/12, 4/12, and 5/12 roof pitch lines to ensure your cupola fits at the proper angle. The base may be cut to any pitch up to 8/12. Good ventilation is critical for the structural integrity of all roof types. Cupola Models 220, 320 and 420 are designed with screens to provide excellent ventilation while preventing unwanted inhabitants. 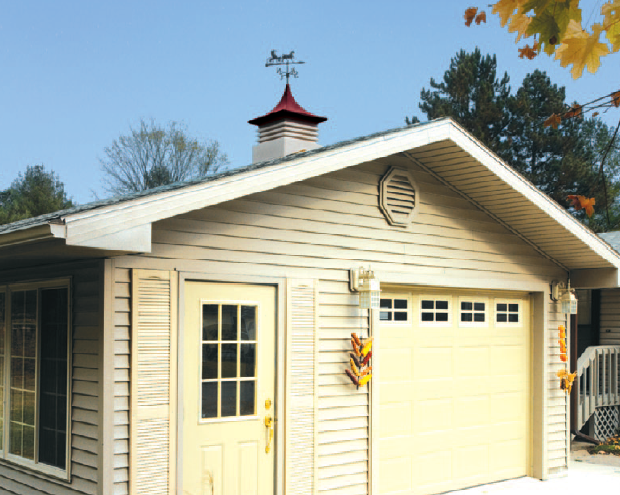 Cupolas are constructed of weather-resistant, high-density polyethylene which is lightweight, impact-resistant, and will never rust, rot, or decay. Elegant weathervanes add functionality and beauty. See our design selection here. We stand behind our products. Click here for AG-CO’s Cupola 10 Year Limited Warranty. 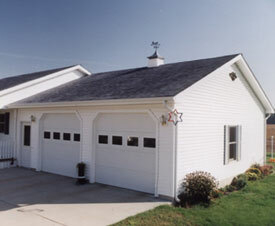 The perfect sized cupola for large buildings such as barns, utility buildings and larger garages. Our largest model cupola. Best choice for large buildings such as barns and arenas.